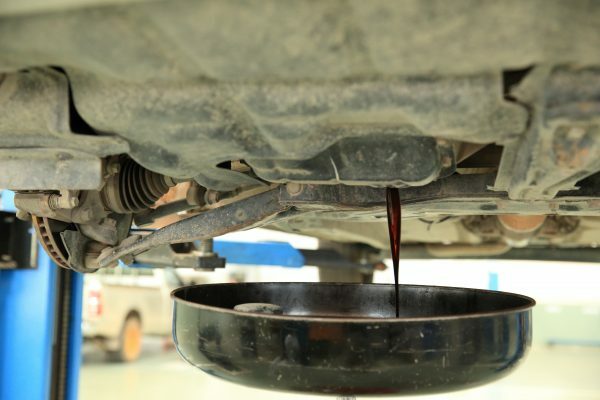 As you might expect, oxygen causes engine oil oxidation. Oxygen comprises about 20 percent of our atmosphere. It’s the third most common element in the universe. Without it we’d all be doomed. And yet too much of it can cause problems inside your engine.